I love wearing my hair curly. But in order to get the boing-licious curls that I love, I need the right products. 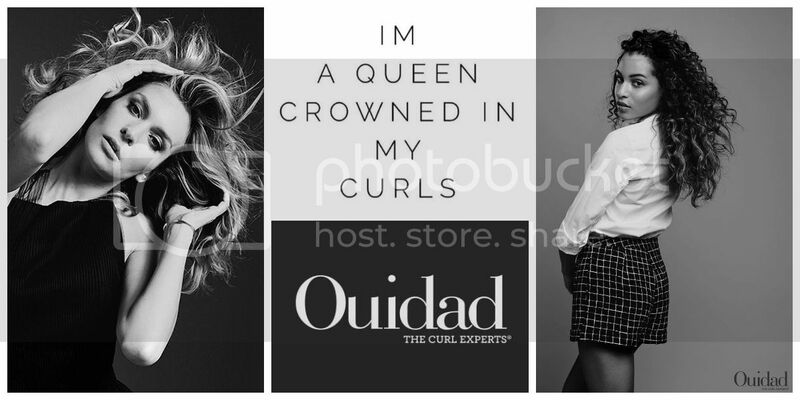 Ouidad is dedicated to understanding and addressing the unique concerns of all kinds of curly hair. They are passionate about making individuals feel their most beautiful and are committed to celebrating and empowering the curl community to embrace and be proud of their natural curly hair. Work those curls, girls! Not just any curl product will do. 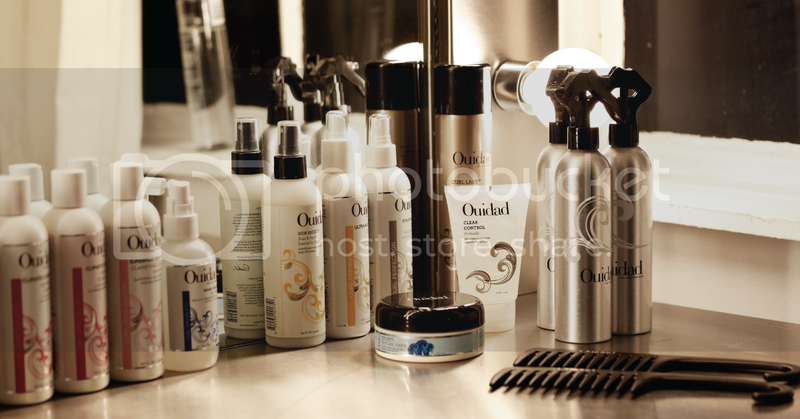 Ouidad product formulas have won numerous awards since 1984! 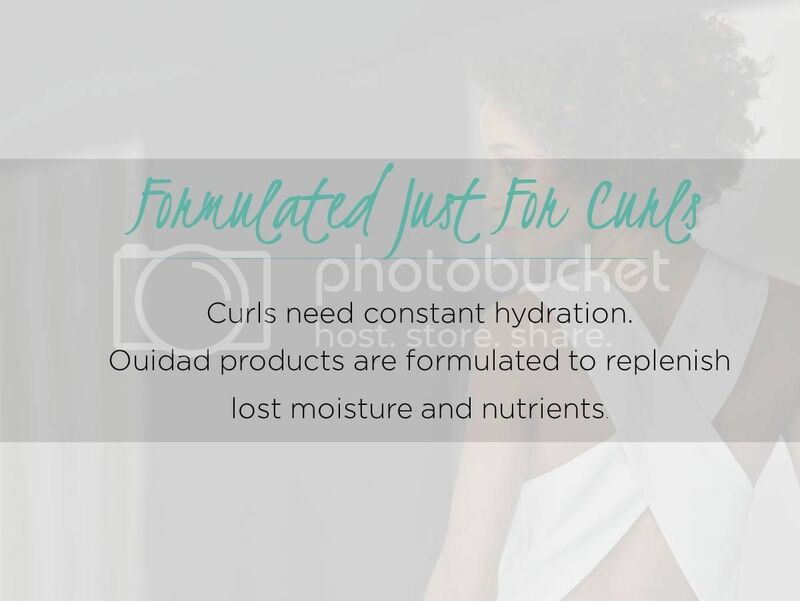 These curly hair products have been formulated just for curls, keeping important needs in mind like giving curls constant hydration. Ouidad takes a skincare-like approach to hair product formulation, building a foundation for frizz fighting results from the inside-out. The result of this philosophy is products that are light, breathable and don’t weigh the hair down by trying to beat it into submission. 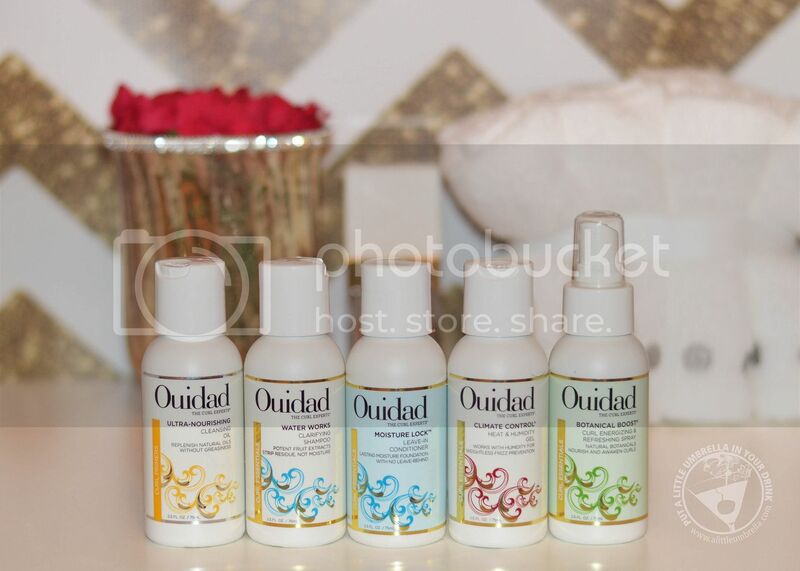 I tried the Ouidad Curl Essentials Trial Kit to see how Ouidad products worked on my hair. The result? The products felt like they worked with (not against) my natural curls. The best part is that the curls came to life without coating my hair with a sticky residue. I was just left with smooth, soft, luscious, defined curls! The Ouidad Curl Essentials Trial Kit includes trial sizes of the Water Works Clarifying Shampoo, Moisture Lock Leave-In Conditioner, Botanical Boost Curl Energizing & Refreshing Spray, and the Climate Control Heat & Humidity Gel. 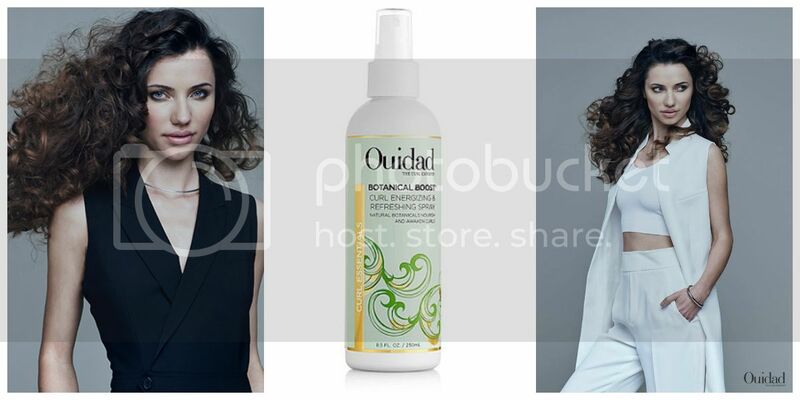 My favorite product is the Botanical Boost Curl Energizing & Refreshing Spray. It infuses curly strands with an energizing blend of nourishing botanicals, natural hydrators and anti-oxidants to energize and reawaken curl formation in both first and second day styles. I would also recommend the Climate Control Heat & Humidity Gel. This smart gel fills each hair strand with optimal moisture levels, sealing it from the inside with lightweight, water-soluble polymers to hold and prevent expansion in even the most humid conditions without heavy, greasy residue. It gives my curls a texture that I have never seen them achieve before. 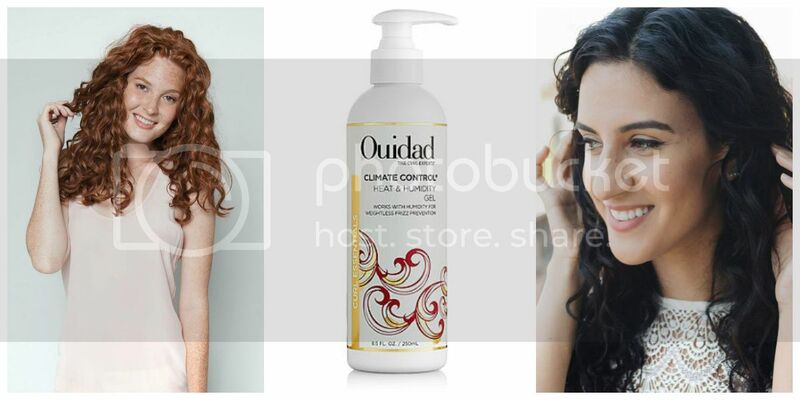 If you have curly or wavy hair, you will definitely want to check out products by Ouidad. They formulate products exclusively for curly hair - working from the inside out - to leave hair healthy, manageable, and frizz-free. You will find products for results-oriented solutions for all kinds of curls. Connect :: Visit ouidad.com to find the perfect products for your wavy or curly hair. You can also keep up with Ouidad on Facebook, Pinterest, Twitter and Instagram. Buy It :: You can purchase the Curl Essentials Trial Set for $36.